Very cute! 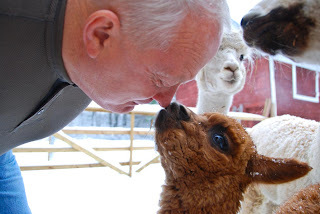 It' an alpaca kiss! Looking forward to seeing more pictures of Buddy.